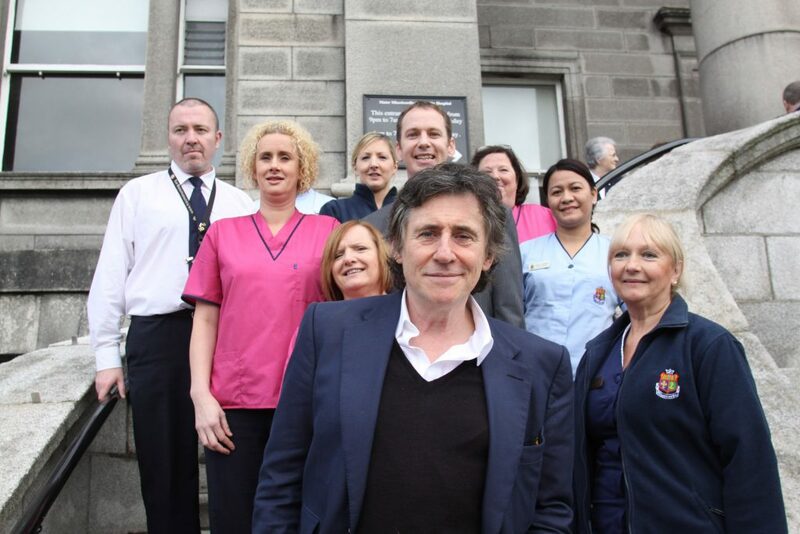 It’s vacation time and Gabriel Byrne knows how to do it right: a visit to Ireland! 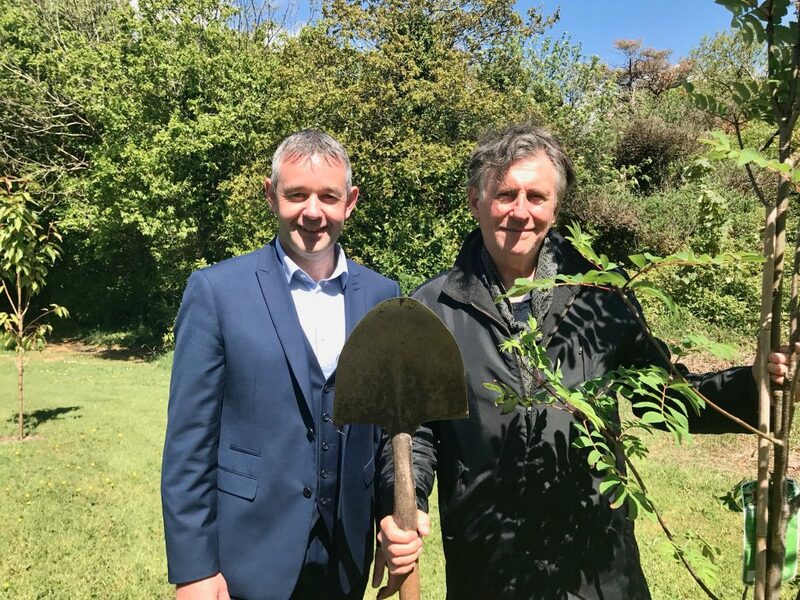 Here he is, getting back to nature in West Cork. We wish we were there, yes? 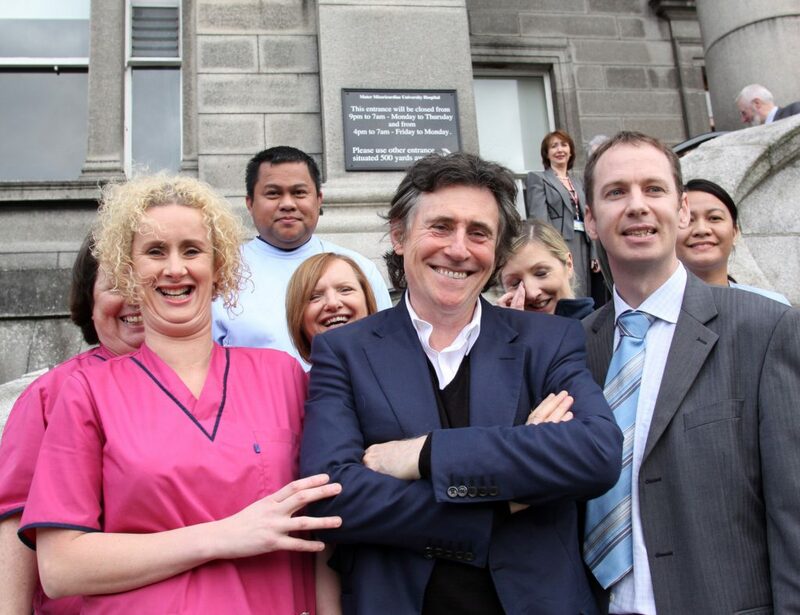 Back in the day (2010-2011), whilst Mr. Byrne was defying the laws of physics by being both Cultural Ambassador of Ireland AND an actor/artist/creative person, he apparently helped launch this Irish Hospice Foundation program, Design and Dignity, at the Mater Hospital in Dublin. 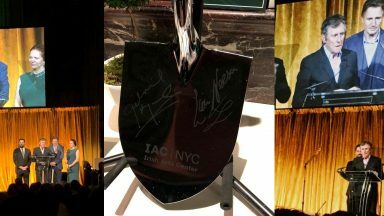 Now I have reported on his various activities with the IHF in the past, but this event flew right by me somehow. 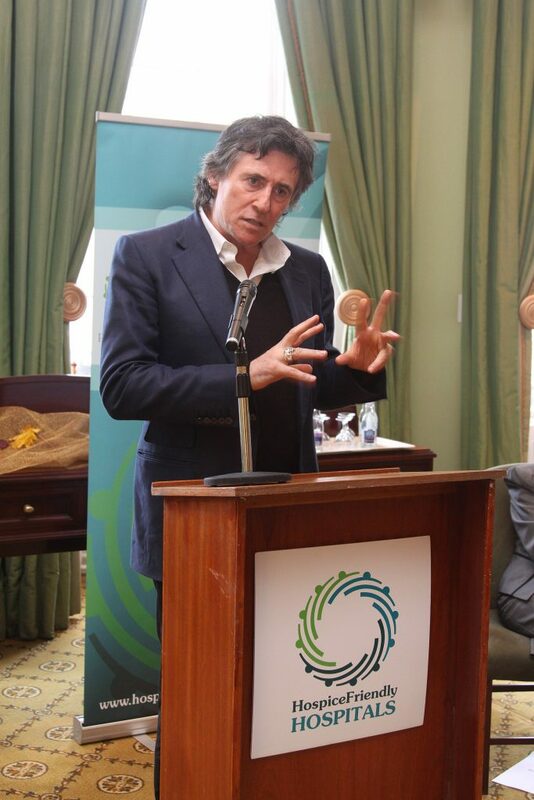 I may have included a pic or two in one of the Byrne-ing News postings from those days, but I was surprised to find an entire album of pics from the event on Flickr, all by photographer Martin Maher and provided by the Irish Hospice Foundation, bless ’em! I love it when searching the Internet provides stuff you were not expecting! More pictures from the event can be found at the Irish Hospice Foundation Flickr Album. Sally informed me of a resource they have created to support people who care for others; we generally call them “carers” in the UK and “caregivers” in the US. In other countries, other terms may be used. What do you call them in your country? No matter what we call them, we all know them and we ourselves may have been one at some time. And people who care for others always need help: information, emotional support, other assistance. 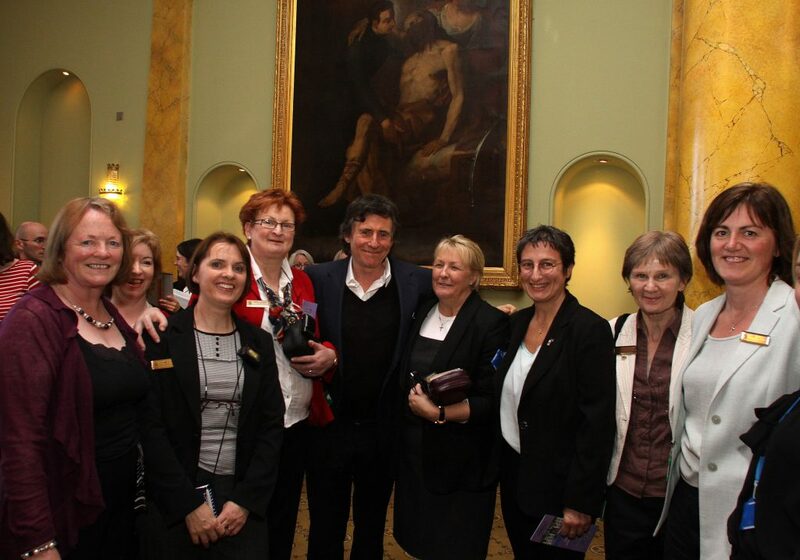 So Sally, who, by the way, seems to know a bit about Gabriel Byrne, asked if I would post about this resource and I, of course, said yes! I hope you will check it out. I found it informative and helpful. Gabriel is a quiet guy who shuns fame. He prefers to be surrounded by art and books rather than by glitz and glamour. However, like many of us, he has had his dark periods and for him, it took playing a psychologist in In Treatment for him to get some help for his own problems. While not wanting to talk about it, in his late 50s he confronted his depression and how he used to find himself in a vicious cycle of drinking and depression to try to forget childhood abuse he suffered at school. Problems can hit us at any age, but it is more difficult to deal with them when you are looking after someone else. While depression and stress can be leading causes of hospital visits, the caregiver is often untrained and barely supported. Byrne’s character in In Treatment must have met many clients who were struggling to care totally for another individual. It is therefore important to share vital resources for caregivers and those who know caregivers, so they can find more support no matter where in the world they are. 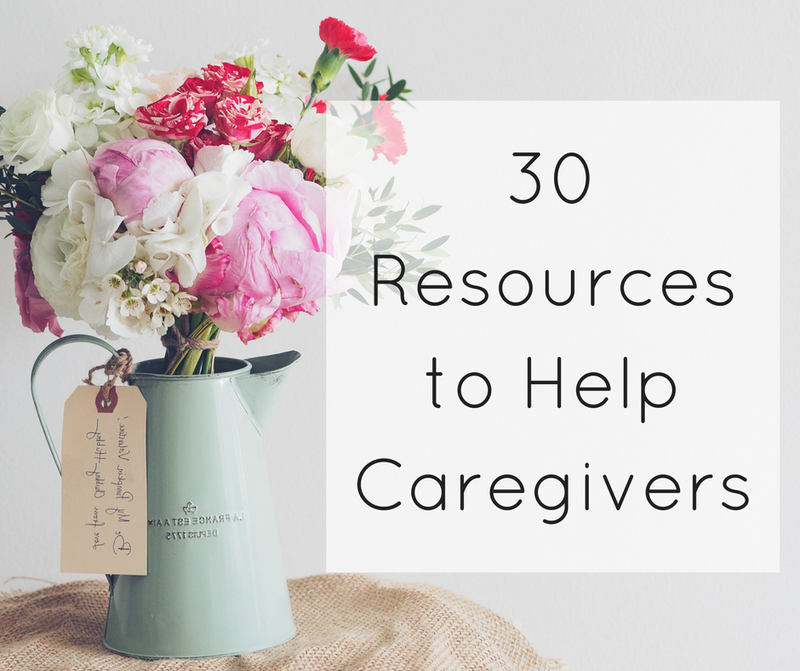 This is why we’ve overseen the creation of this kind of list – 30 resources to help caregivers. And there you have it: a completely unexpected Gabriel Posting while he is off vacationing! There may be a few more such postings during these quiet days of summer, although we never know. Sometimes Gabriel turns into a whirling dynamo of activity just when everyone else is ready to go to the beach for two weeks! 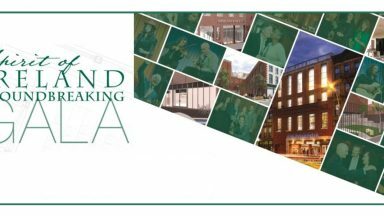 Thanks for all this information about Irish Hospice Foundation, Hospice Friendly Hospitals and SeniorAdvisor. We are all in a big adventure: The road from birth to death. It is easy to talk about good things in life but more difficult to talk about a persons last years and months. It is a great thing that people work to make the last years and months better for us all. 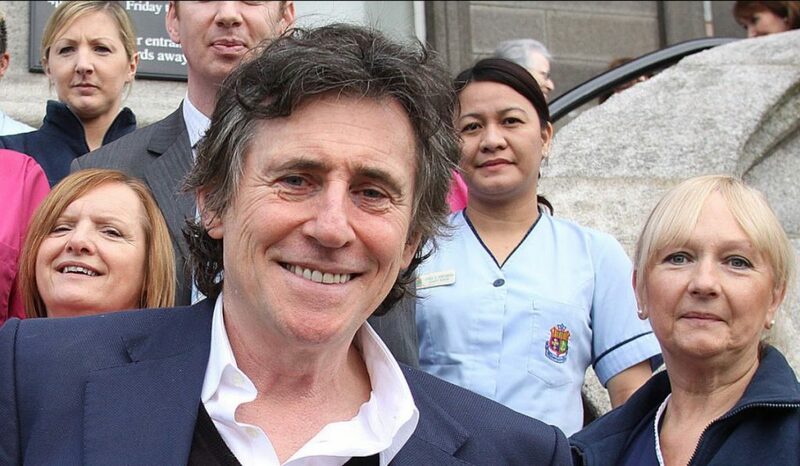 I know that Gabriel Byrne now has much joy and happiness with the new life, his little daughter but it is nice to see that he cares for people in all ages. May we all care as much about the world and the people around us like Gabriel does! He surely is a big inspiration for me. I admire Gabriel’s courage and dedication to helping others to accomplish their needs and individual spiritual journey in this thing we call life. Theater and Arts help us to learn about ourselves and how we relate to each other on our individual paths. We need transcendence not transgression.